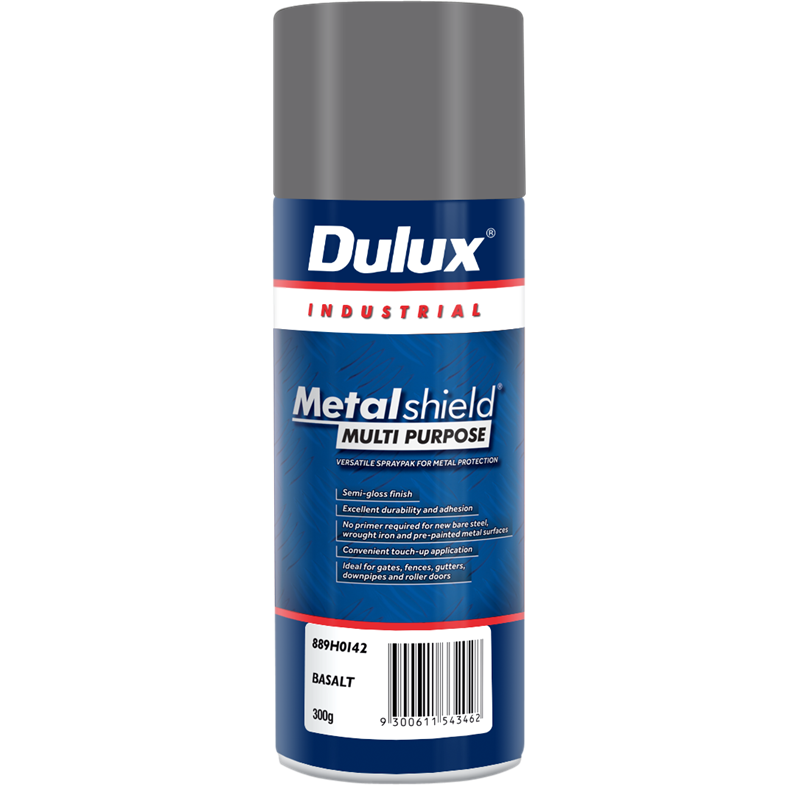 Dulux Metalshield Multipurpose Touch Up is a satin finish topcoat that can be applied to a range of metal substrates and pre-painted surfaces. 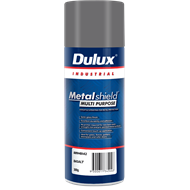 Dulux Metalshield Multipurpose Touch Up is ideal for the touch-up and maintenance pre-painted Colorbond and Powdercoated gates, fences, gutters, downpipes and roller doors. 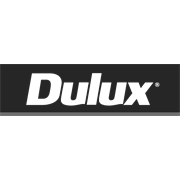 Ideal for the touch-up and maintenance pre-painted Colorbond and Powdercoated gates, fences, gutters, downpipes and roller doors.